From County Cork, Ireland, Kay completed a Bachelors of Commerce degree before qualifying as a Chartered Accountant with Ernest & Young. Kay’s career in Eli Lilly and Company spans over 26 years and consisted of many leadership roles in manufacturing finance, tax, compliance, procurement and global services. Kay was the founding leader of Eli Lilly’s first shared services centre outside the US in Cork Ireland in 2010. 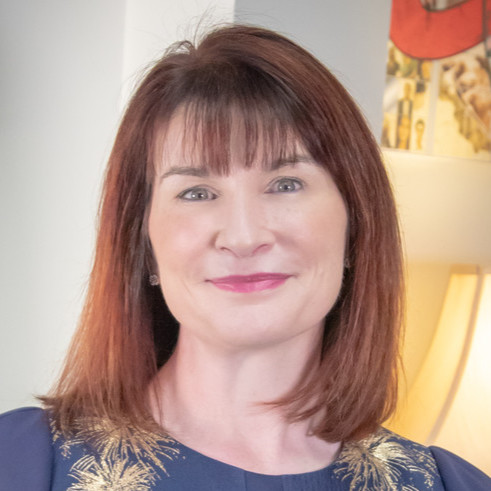 Under her leadership that centre evolved from being a Financial Shared services centre to today been classed as a pioneer capability centre of 700 team members supporting Finance, Medical, Clinical Development, Compliance and HR Data management . In addition to Cork, Kay has led the Asia Pacific centre in Malaysia and the Latin America centre in Mexico. Kay is known for her inclusive and innovative leadership and has a demonstrated legacy of change management execution while maintaining the highest levels of employee engagement and development. 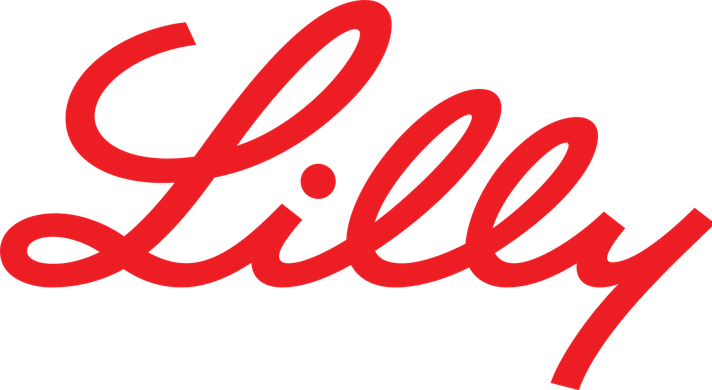 In January, 2019, Kay was promoted to Vice President Enterprise Capabilities and Solutions to lead Eli Lilly’s global services organization . Kay is currently in the process of moving from Ireland to Indianapolis where Lilly’s headquarters are located. Keeping her “ grounded” are two college going children and her husband who has been her greatest supporter over the last 32 years. Kay balances it all with common sense and a good sense of humor which she says is “ just common sense at a different speed”. Highlight one of your biggest mistakes. What could you have done differently? Describe your career path, how did you get where you are, and what continuing education opportunities are you personally taking advantage of? What's your advice for impressing the CFO/CEO? Any advice on how to improve the chances of getting a raise and promotion? Talk about the worst job you've had. How did you endure? Who has made it possible to access the technology you need to be successful?